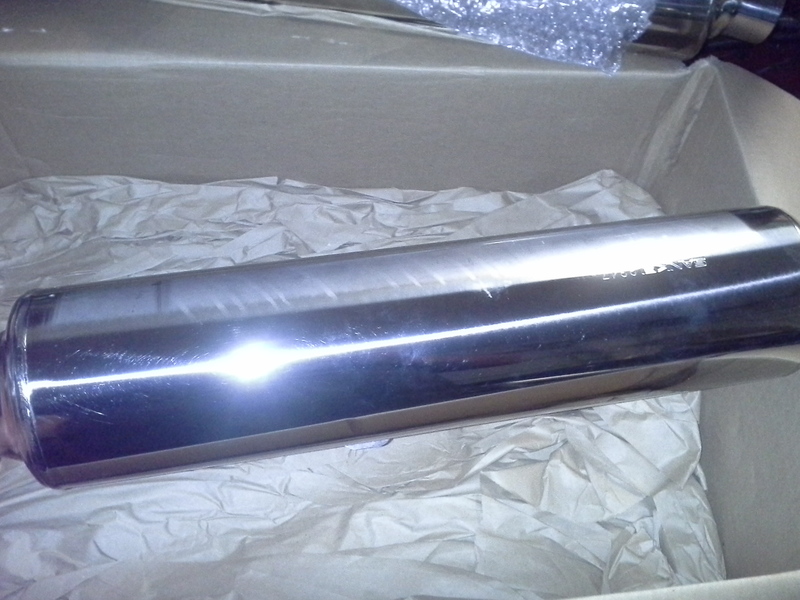 I'm looking for a stock factory Honda Superhawk left hand muffler. It needs to be in excellent condition that can be cleaned/polished to look like new with no scratches or dents. 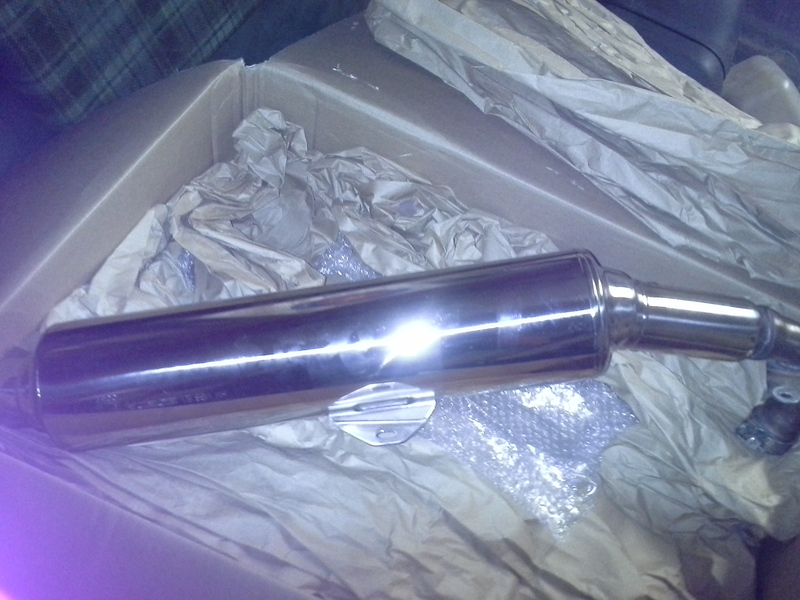 I'm hoping someone has some mufflers sitting around since they put on an aftermarket exhaust. 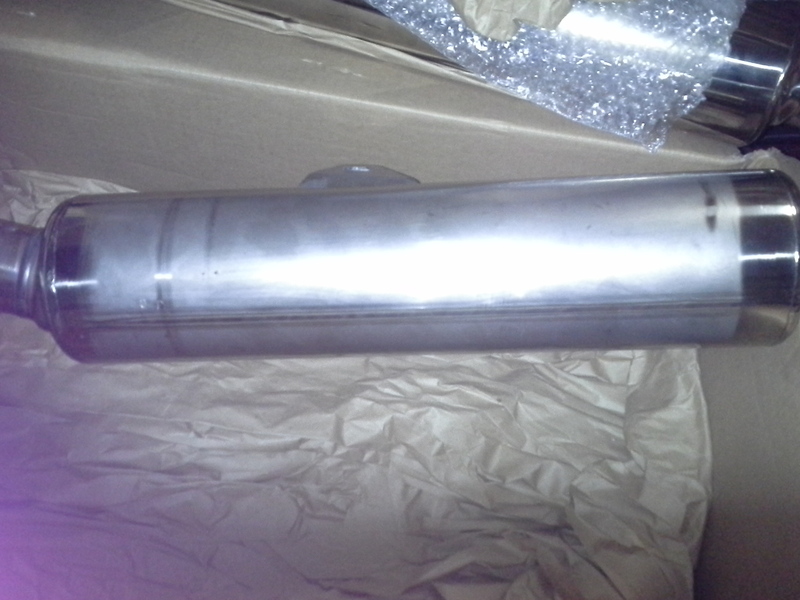 Will consider buying a set of both left and right take off stock mufflers to get a perfect left hand muffler. I've tried to buy new and it's been back ordered for months and the parts guys say I'll probably never get one. the parts guys say I'll probably never get one. 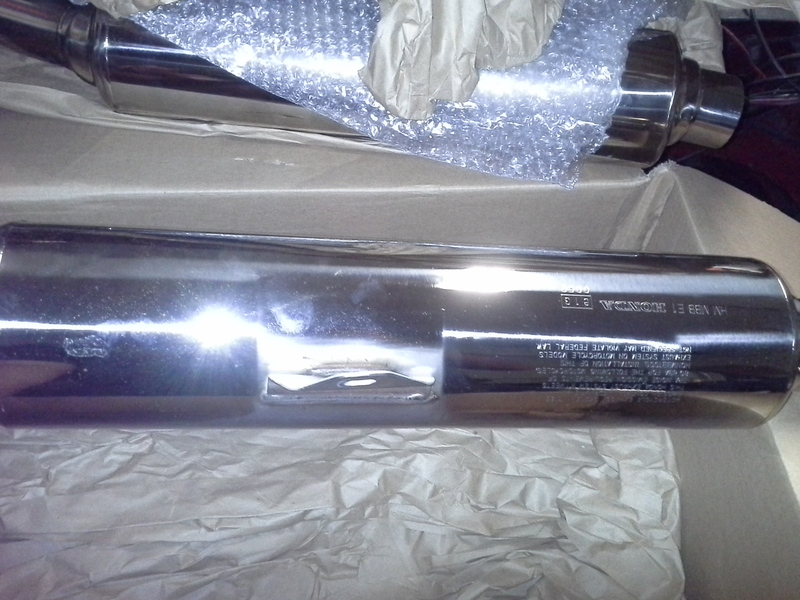 I have a brand new, never used, clean as a whistle set. They walked out of the dealer's sitting in the back seat of the car. Sorry, not for sale unless I never own a Hawk again for this very reason. SH Pro has a very clean set though. Worth every penny I'm sure. I've got a set of relatively decent exhaust. IIRC it has minor scratches, but no rash/tents, and one bolt is broken in one of the collars but you can replace it pretty easily. Let me know what you're looking to pay, and I'll let you know if I can part with it at that price or not. I'll only sell it as a set, because I have no use for only one. Thanks guys, I ve been watching ebay but I just bought a set here on the forum. The ones I see on ebay are worse than the one I have and want to replace! 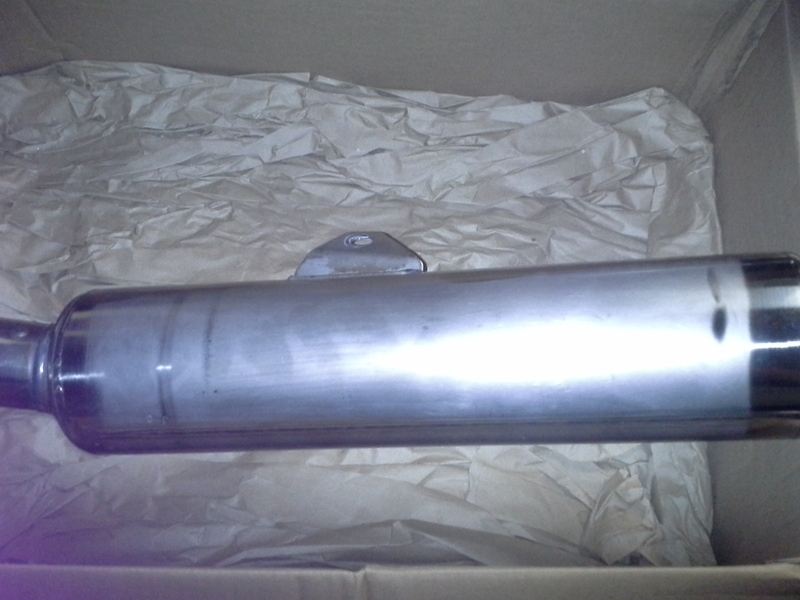 After I put my new used left muffler on I'll post my slightly dinged take off and the right from the pair I bought for sale since they look better than what I am seeing on ebay. 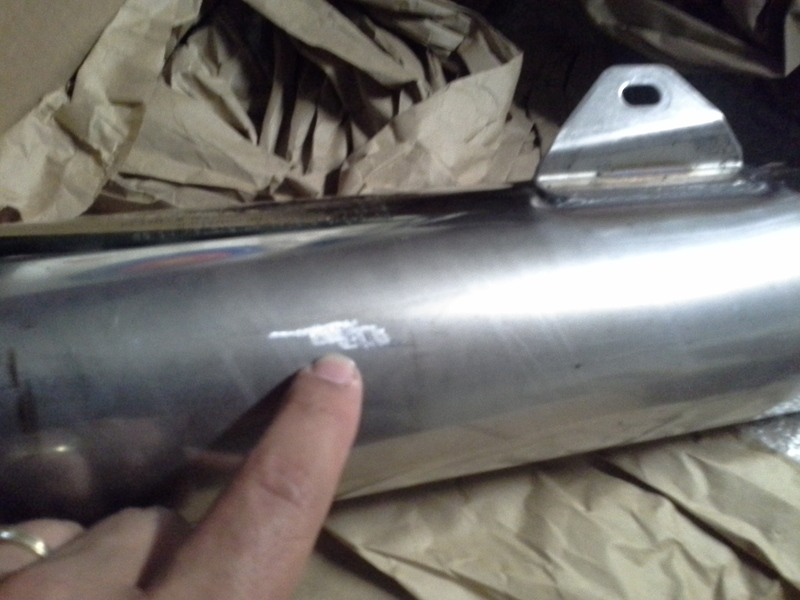 Pics of dented and scratched muffler you bought from the user above?